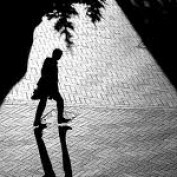 I am a working professional who works in finance but uses writing as his outlet to express his feeling and thoughts for the world. I like to write about all sorts of things including, finance, business, careers, relationships, health, science sports and politics. I hope that I can touch people's lives through my writing albeit in a small way. 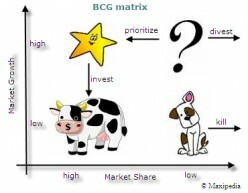 The BCG Matrix – Why understanding the difference between a Dog, Cow or a Star could save your Business.